The miraculous statue of the International Pilgrim Virgin of Our Lady of Fatima. Saint Louis-Marie Grignion de Montfort, the great Marian apostle, has these beautiful words about our correlation with Our Lady and why devotion to her is so indispensable. 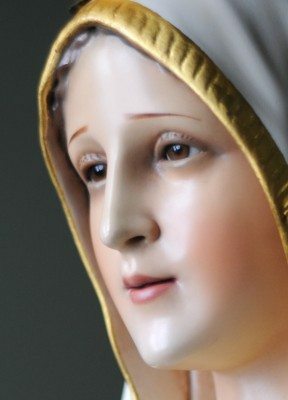 Excerpt from True Devotion to Mary, by Saint Louis de Montfort, (Rockford, IL., TAN Books & Publishers, 1985, pg. 18). 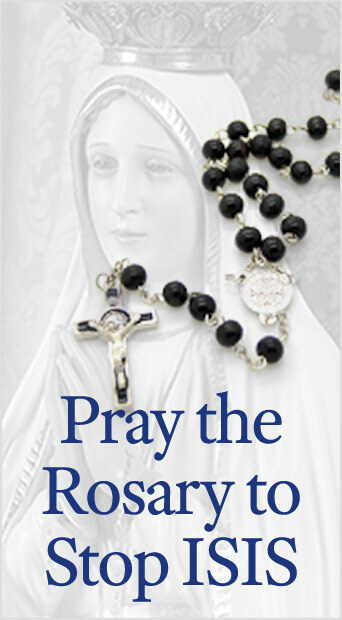 This entry was posted in About Our Lady, Catholic Perspective and tagged children, devotion, Father, God, Mary, Mother, Our Lady, spiritual, TFP by Saint Louis de Montfort. Bookmark the permalink.